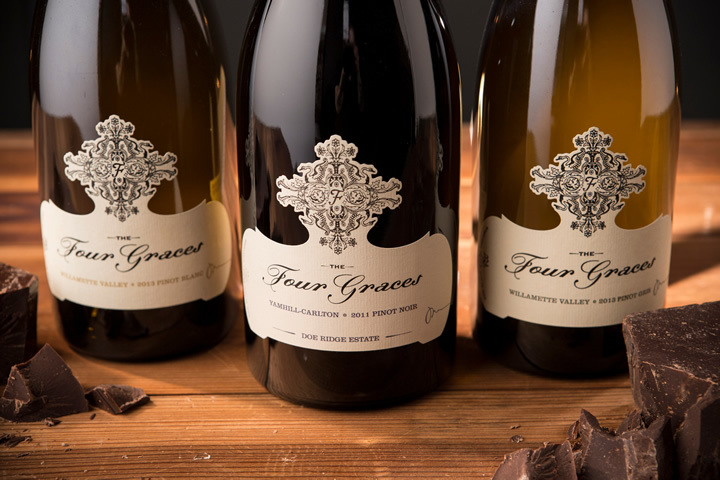 Two great brands in the Foley Family Wines portfolio, The Four Graces and Acrobat, have been recognized by national publications for their outstanding wines. 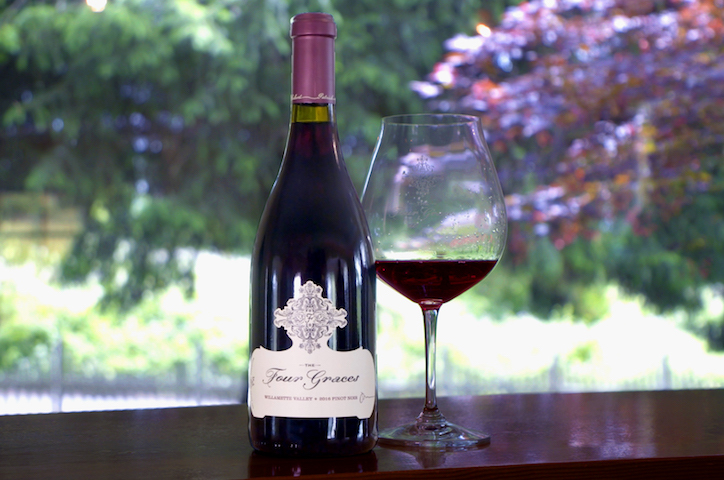 This particular Pinot Noir also shows that well-crafted, accurate and honest bottlings don’t have to cost a proverbial fortune; at an SRP of $32, it’s the kind of wine that you can—and should!— pair with grilled meats and salmon (or nothing at all except a book and a lounge chair) throughout the summer, without worrying about the price tag. 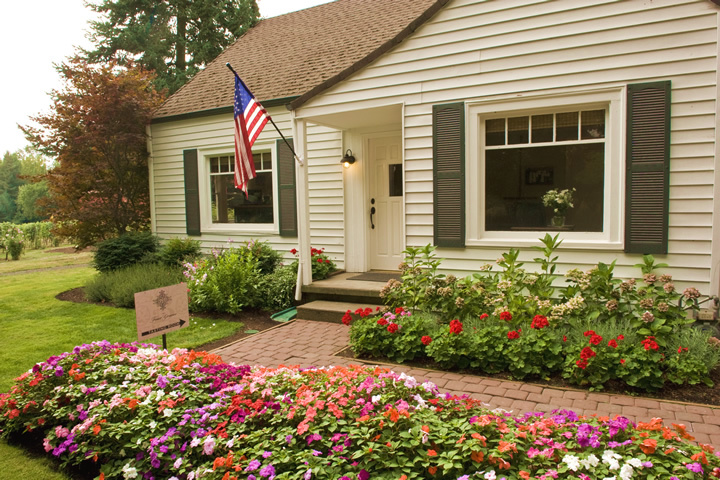 Soft and easygoing, with floral strawberry flavors. Drink now. Both wines are available for purchase on the Foley Food & Wine Society Shop.